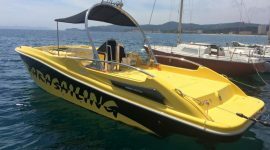 We ,in Parasailng boats, will describe about prarasailing 24 to give a full view of this boat to our customers and explaining its features and tools, standard and optional equipment. 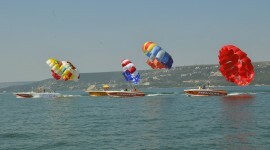 Providing our customers with a full details about parasailing 24 components and tools and engine manufacturers make their decision a lot more easier than they would expect and they can after that also compare this information with others provided by our competitors in the market to find out the features that we have and the special equipment that we provide to transfer the parasailing experience to a higher level. 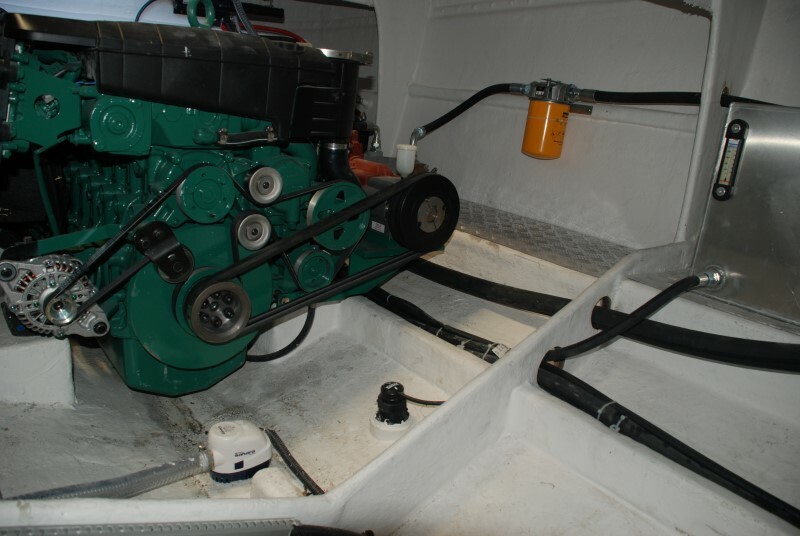 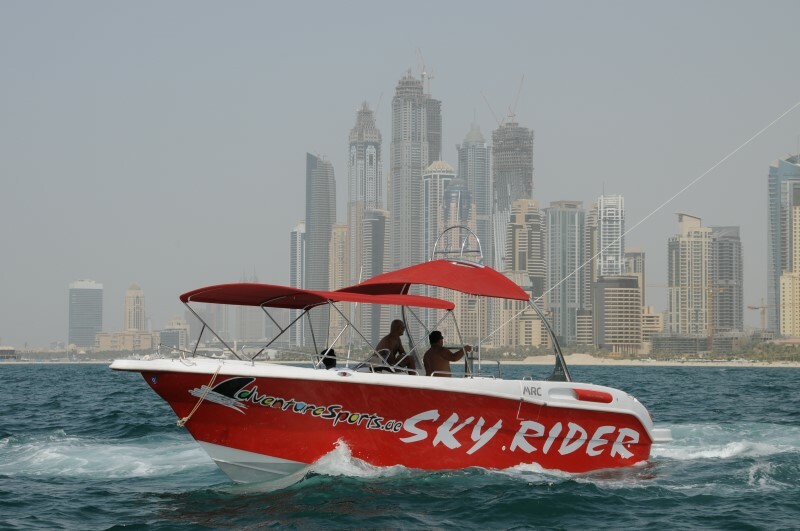 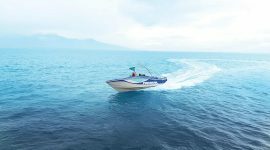 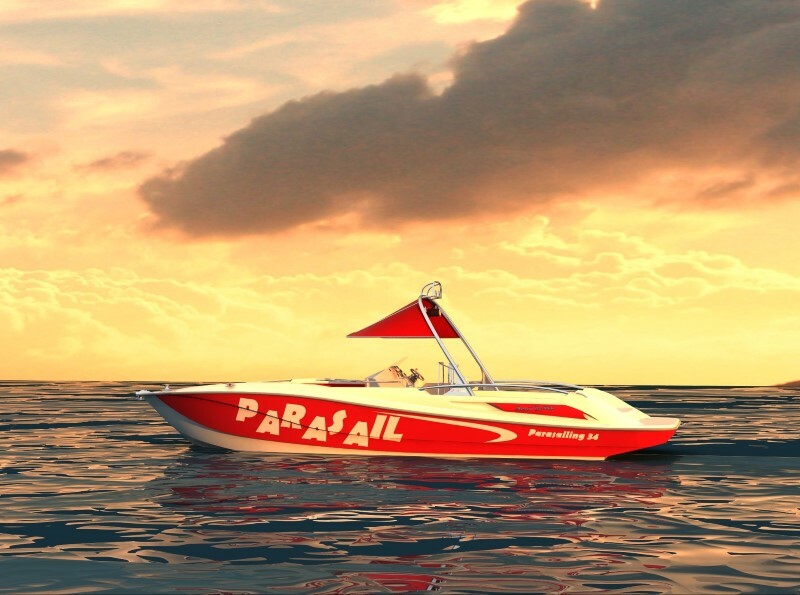 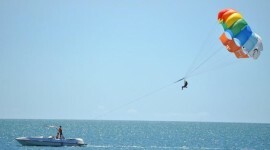 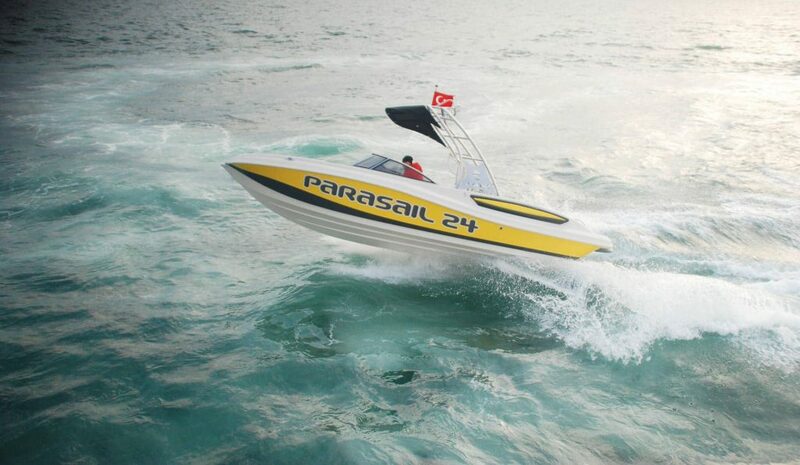 Parasailing 24 is our first boat in this category and it has a normal length and weight with very suitable features either standard or optional we chose them carefully to be greatly useful and enjoyable for the costumer of this boat and also parasailing 24 has good options for the boat’s engines and a variety optional equipment list.